Sigma 703D is used for surface and interfacial tension, and density measurements in many academic and industrial labs, for quality control of surfactant solutions. Surfactants improve wettability and stabilizing emulsions. They are used in a wide range of products such as detergents, varnishes, inks, paints, food products, adhesives, and cosmetics. Manual CMC measurements can be conducted with the Sigma 703D. The open design and convenient control keyboard operations make Sigma 703D extremely easy to use with no need for an external computer. Equipped with a manual sample stage, Sigma 703D is intended for easy and quick standalone operations. Accessories include a thermostatic vessel, a thermometer, and a gas phase temperature controller to control sample temperature, glass vessels, Platinum Du Noüy ring, and Platinum Wilhelmy Plate. Density probe, calibration tools, and ring re-form tool are also available. 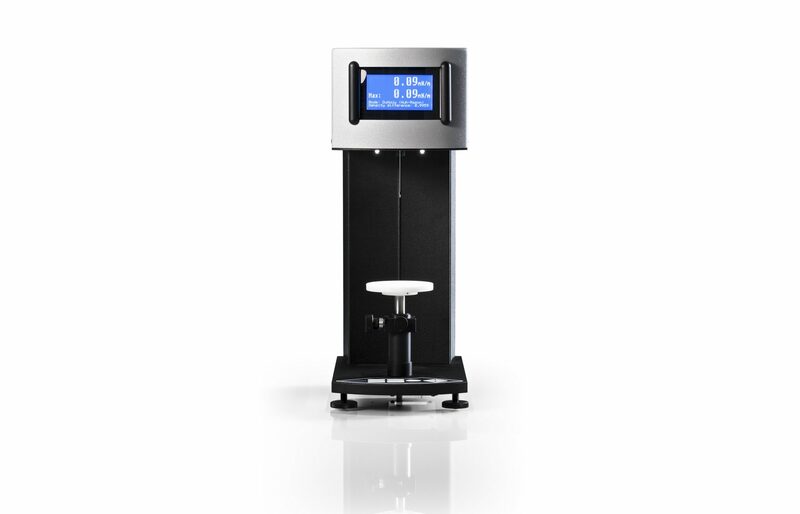 A printer supports direct connection to your Sigma 703D for simple data printing.